Tri-Folded Reference Card. 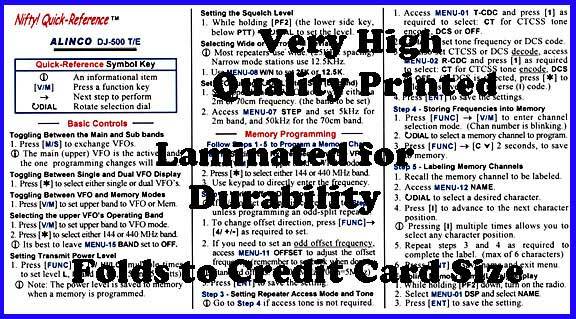 Laminated 6-panel foldout pocket guide, the size of a credit card for easy carrying in a wallet or purse. High quality printing on both sides. This Wallet Card is an ideal ready reference and memory jogger for programming this transceiver. 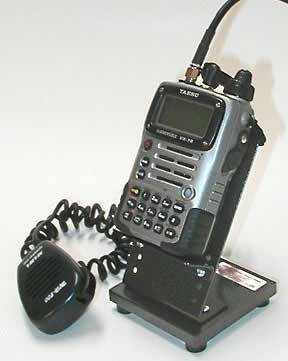 Condensed setup and operating instructions that simplify radio setup and programming. Simple step-by-step instructions, augmented with hints and explanations. Color-coded, clear and easy to understand instructions, with printing on both sides. 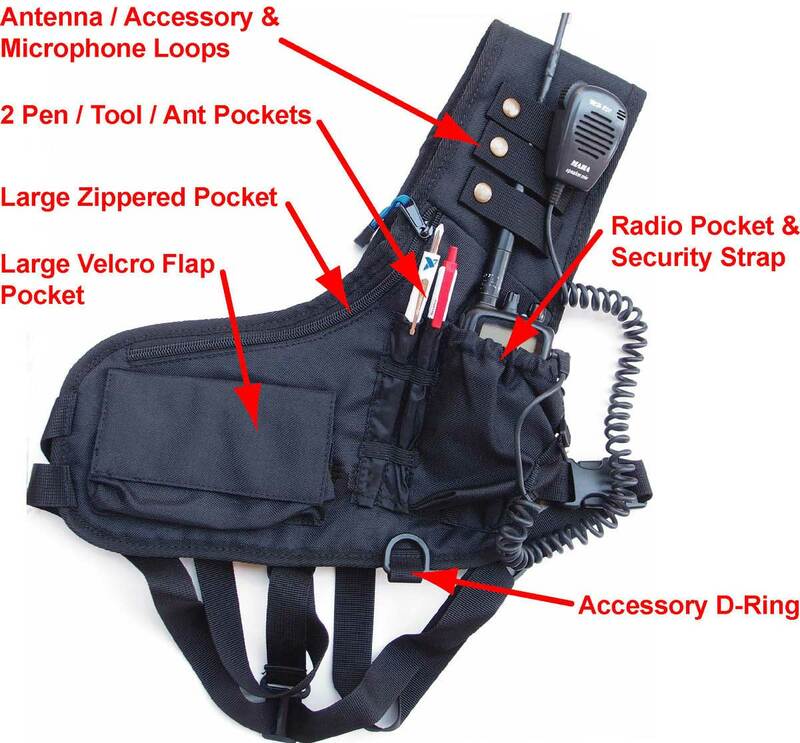 Tri-folded pocket guide easily fits in a wallet or radio pouch. Laminated for durability and water resistance, great for your wallet or GoKit. IN STOCK. Usually ships in 1 - 2 business days. Press the Add to Cart button below to purchase.